disappointed! xD. . Wallpaper and background images in the ROUGE THE BAT club. theirs probably a chaos emerald in the pearl, who knows? y would there be a chaos emerald in a pearl? 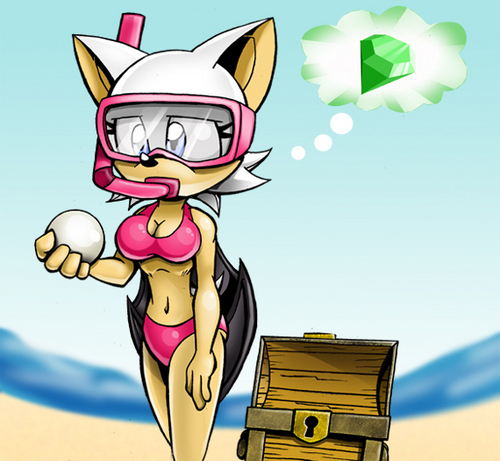 Rouge: I dove under water and risked my life for a pearl?!?! F*CCCCCCKKKKKKKK!!!!!!!! !